Orange boss Stephane Richard has taken legal action after receiving death threats against himself and family members amid a row over withdrawing his brand from Israel, legal sources said Tuesday, according to AFP. “Stephane Richard received death threats on his telephone and his personal data were published on an Internet site in the context of the controversy over Orange’s presence in Israel,” the source said. Israel reacted furiously to Richard’s comments, accusing him of bowing to a Palestinian-led boycott campaign. His comments were interpreted in Israel as a response to a report by a group of NGOs which accused Orange of indirectly supporting settlement activity through its agreement with Partner. 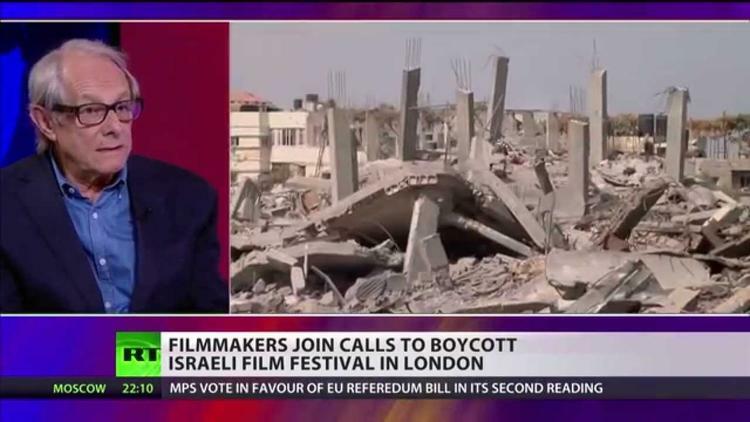 Richard flew to Israel last week in a bid to smooth ruffled feathers and told Netanyahu he “deeply” regretted the controversy and would never support any boycott of Israel. In May, the International Federation for Human Rights, a French NGO, together with Palestinian partner organizations in the occupied West Bank urged Orange to cut ties with its Israeli partner and called on European states to end economic cooperation with illegal Israeli settlements. It also accused the company of placing antennae and communications in the occupied West Bank on annexed private Palestinian land and building phone stores in the illegal settlements of Ariel, Beitar Illit, Modin Illit, and Mishor Adumim. The phone company was also complicit in Israel’s military operation last summer in Gaza by sponsoring combat units which killed over 2,200 Palestinians, launching a campaign entitled ‘Adopt a soldier,’ the PLO said.